The Washington Redskins announced its 2018 schedule Thursday night, which includes a Thanksgiving Day match against the Dallas Cowboys. The Redskins will open the season on the road on Sept. 9 when they play the Arizona Cardinals, followed by back-to-back home games — first against the Indianapolis Colts on Sept. 16, then against the Green Bay Packers on Sept. 23. 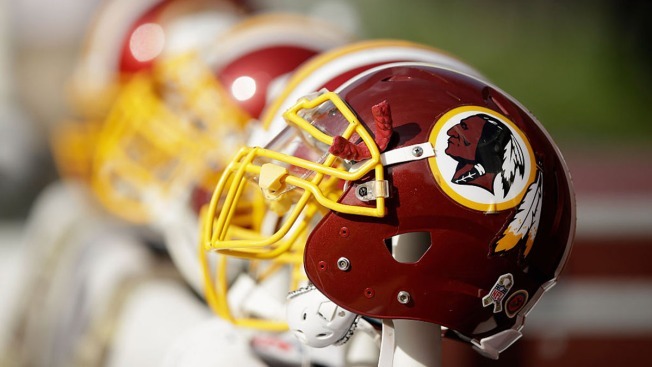 For a third-straight year, the Redskins will play on Thanksgiving. The team will play its rival Dallas on Thursday, Nov. 22 and attempt to win at AT&T Stadium for the first time since 2016. On Monday, Dec. 3, the Redskins will seek their 11th all-time victory over the Philadelphia Eagles. The Redskins’ most recent win against the defending Super Bowl champions was a 17-16 victory against the New York Giants on Dec. 3, 2012. The Redskins will face the Eagles again in their final game of the regular season on Sunday, Dec. 30. Sunday, Sept. 9 at Arizona Cardinals (FOX) 4:25 p.m.
Sunday, Sept. 16 vs. Indianapolis Colts (CBS) 1:00 p.m.
Sunday, Sept. 23 vs. Green Bay Packers (FOX) 1:00 p.m.
Monday, Oct. 8 at New Orleans Saints (ESPN) # 8:15 p.m.
Thursday, Nov. 22 at Dallas Cowboys (FOX) # 4:30 p.m.
Monday, Dec. 3 at Philadelphia Eagles (ESPN) # 8:15 p.m.